The wait is over! 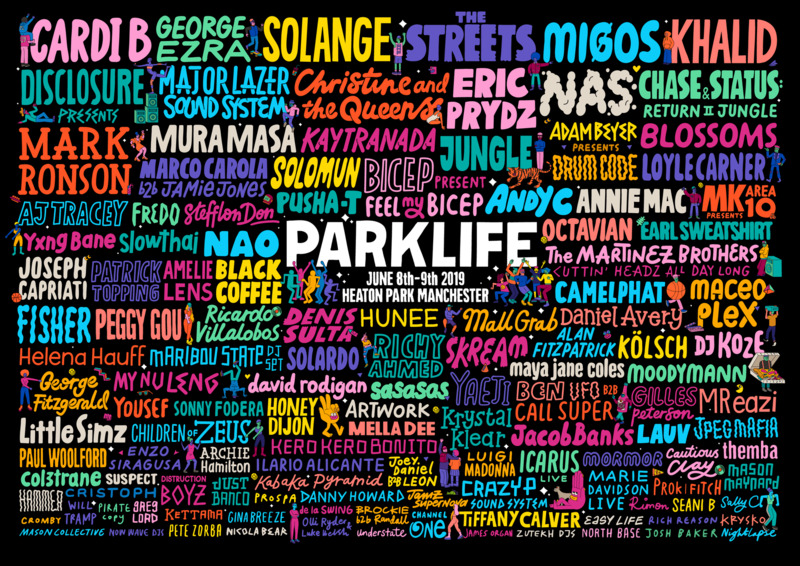 The 2019 edition of the Manchester, UK festival Parklife has announced its stellar full lineup! The even takes place in the legendary Heaton Park on June 8-9. Speculation has run rampant, but we now know exactly who will be playing – and there are some heavy hitters on deck. Showcasing the lineup are Diplo-led Major Lazer, progressive house genius Eric Prydz, the ever enigmatic Disclosure, and many, many more. Various Pop and R&B acts such as Cardi B, Migos and Nas are also set to grace the event. However, most notably is the huge range of progressive and deep house acts set to perform. In addition to Prydz, we get his B2B counterpart Adam Beyer, Cristoph, Camelphat, Solardo, Solomun, and The Martinez Brothers. Beyer will bring his very own Drumcode Stage to the event, featuring Alan Fitzpatrick, Amelie Lens, Maceo Plex, and more. Between the eight different stages, there appears to be something for everyone to enjoy. High-riser Fisher will be ‘Losing It‘ at The Hangar Stage, along with Paul Woolford, Icarus (Live), and many others. Tickets for the event go on sale this Friday, February 1, and you do not want to miss out on this massive event! 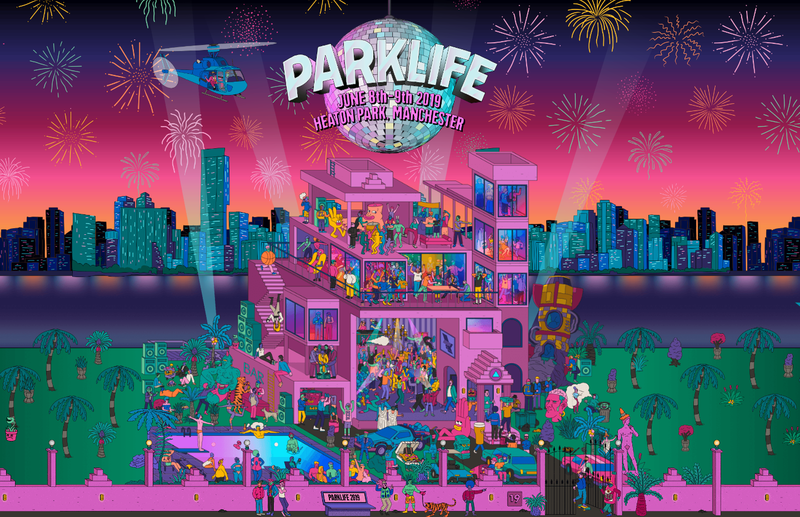 Check out the full 2019 Parklife lineup announcement video below!